Wibu-Systems, alongside all of the other German exhibitors, the Federal Ministry for Economic Affairs and Energy, the Association of the German Trade Fair Industry (AUMA), and the German Electrical and Electronic Manufacturers' Association (ZVEI), looks forward to welcoming you to the Industrial Automation Show. Aiming at establishing a concrete dialogue and promoting the expansion of business between German enterprises and Chinese expertise, the event brings together vendors and key decision makers in the space of production and process automation, electrical systems, robotics, industrial automation IT & software, and microsystems technology. 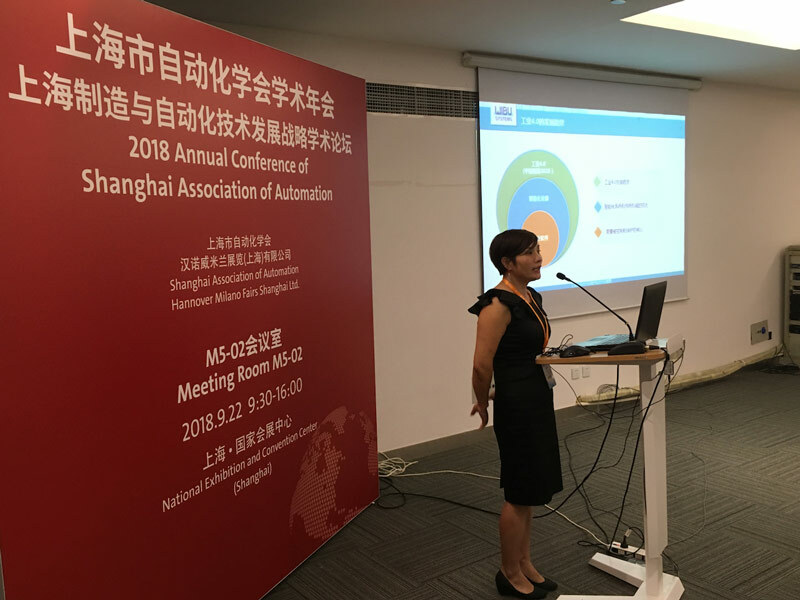 As the world is turning towards industrial digitization and anticipating the promising technology and business developments made possible by Industrie 4.0, industry leaders are also asking themselves how best to implement the IIoT-ready advancements immediately into their production cycles. The use case ‘Securing the Backbone of Connected Industry’ is an excellent example of how OPC UA enabled RFID readers from Balluff, supercharged with a CmASIC from Wibu-Systems, can be used as secure elements for secure key and certificate storage, reliable tag identity, and protected OPC UA communication throughout the complete wood production cycle of Homag. 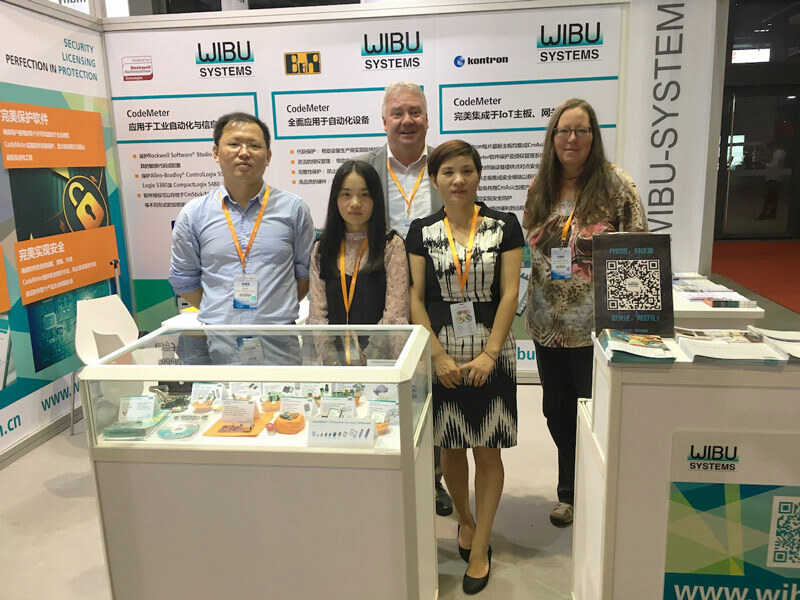 In a separate use case that does not just touch upon top-notch encryption methods to protect IP against counterfeiting, reverse engineering, and tampering, and powerful access control measures to prevent unauthorized use, but also provides a strong answer to the need to transform industrial business processes towards customer-centric models, Wibu-Systems introduces a Secure Data Technology Marketplace. Beyond the research projects aimed at defining clear guidelines for upgrading brownfield systems or designing Industrie-4.0-ready greenfield infrastructures, Wibu-Systems has been working systematically with industry champions of the caliber of ABB, B&R, 3S-Smart Software Solutions, Copa Data, Delta, OPC Foundation, Phoenix Contact, Rockwell Automation, Siemens, and Wind River to offer the greatest interoperability possible. Integrated with mainstream operating systems, architectures, communication protocols, and solutions, its CodeMeter technology unlocks new business potential, while safeguarding the digital IP from the new wave of cybersecurity threats. We look forward to seeing you in Shanghai where we can give birth to a brighter future founded on strong alliances between East and West and pioneering ideas.